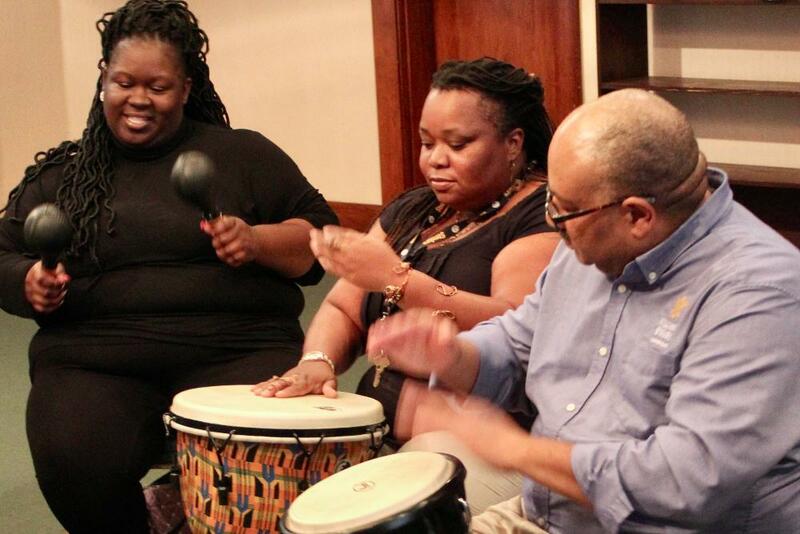 Near the end of every semester, the Lemon Project traditionally hosts a drum circle. The drum circle has become an important new tradition on campus, where students, staff, faculty, and community members can come together and beat drums in a safe and welcoming space. Patrick Hudgins from the Counseling Center brings his drums and leads the circle. No musical experience required. We hope to have the Drum Circle outside at the Crim Dell Amphitheater. Rain location is the Dodge Room.